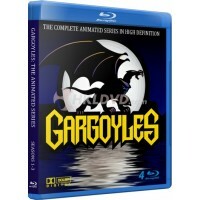 The complete Gargoyles animated series on 4 Blu-Ray discs. This collection contains all 78 episodes .. 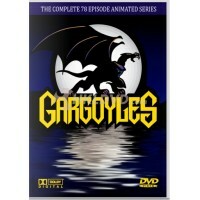 The complete Gargoyles animated series on 6 DVDs. This collection contains all 78 episodes from all ..